Lindsay Park’s green fields have been pre-eminent in Australian horse-racing circles for 50 years, breeding and stabling a host of champions. Yet the property’s significance pre-dates even its long repute as an equine treasure. 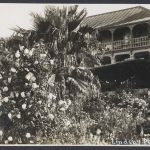 The Lindsay Park name was on the lips of the people who matter as early as the settlement of South Australia. 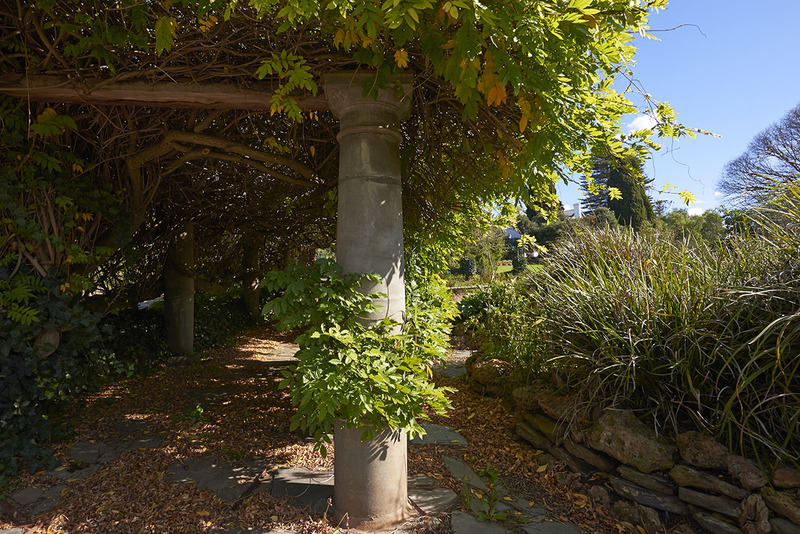 At the heart of the 2,000-acre Goldin Farms spread at Angaston, 86 kilometres north of Adelaide, sprawls Lindsay House, a stately mansion built in the late 1840s by one of Australia’s oldest and most respected families, whose patriarch is often called the founder of South Australia. George Fife Angas, a wealthy British merchant, was the key figure in the South Australian Company, established in 1835 in London to effect land purchase in the planned colony. 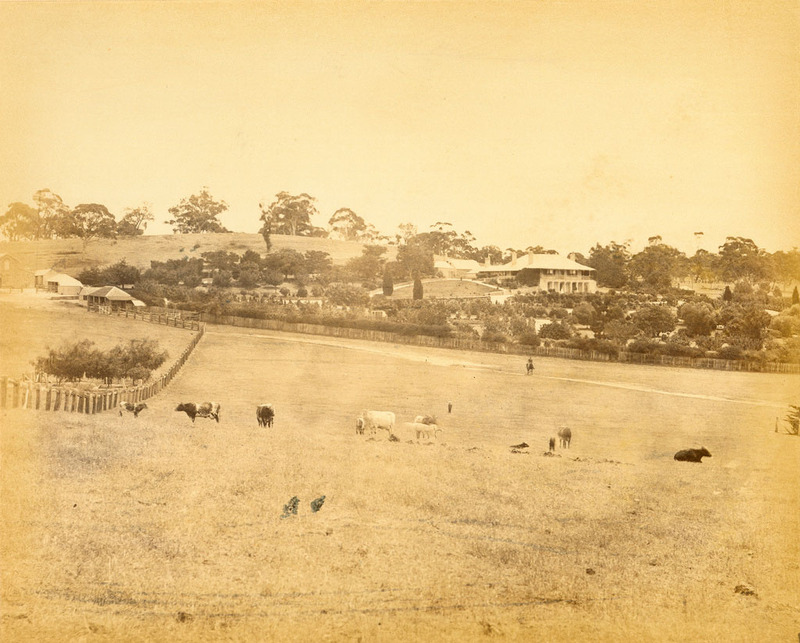 Angas himself initially acquired some 4,000 acres in the Barossa Valley, and when he landed at Adelaide in 1851, he took up residence at the Lindsay Park homestead. 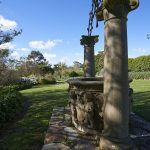 The majestic home had originally been intended for, and designed by, Angas’s son-in-law Henry Evans and was completed in the late 1840s. 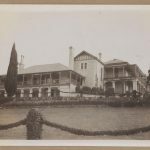 George Fife’s son, John Howard Angas, who had been tasked with handling the family affairs in the colony, had arrived earlier, settling first at Tarrawatta station and then, in 1856, at nearby Collingrove, a more modest house also designed by Evans. 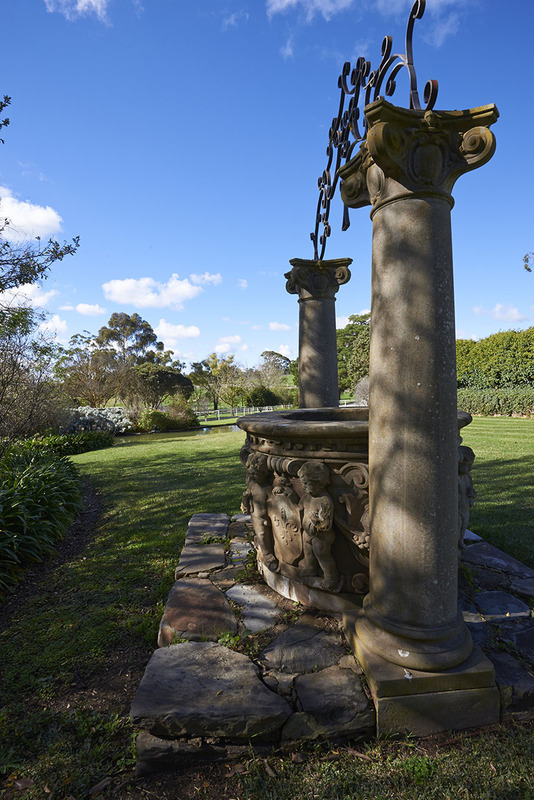 The family acquired substantial pastoral wealth, and from the two homesteads they governed a powerful empire that at one point – according to Beryl Angas in her 1948 memoir The Sons of Aeneas: Records of the Family of Angas – spanned 12 million acres of the state. 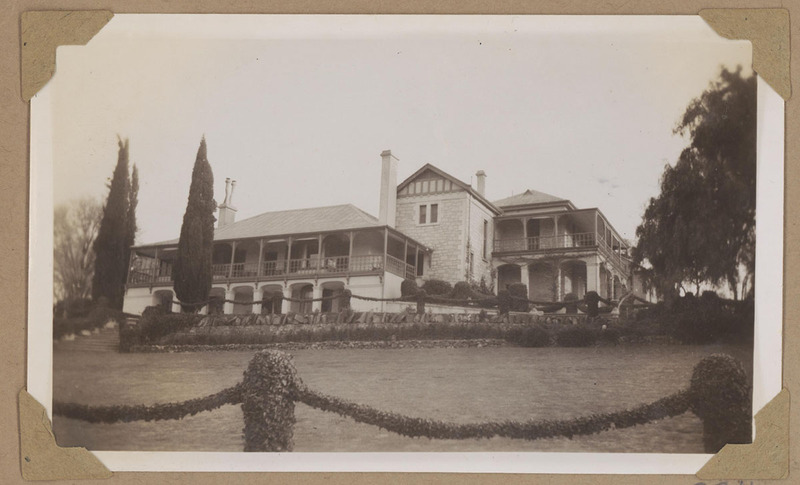 Five generations of the Angas clan called Lindsay Park and Collingrove home. 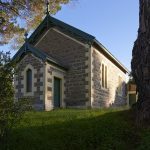 Today the houses are listed on the South Australian Heritage Register. 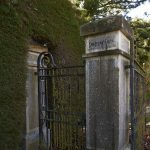 John Howard Angas was arguably the most influential figure in South Australia in the late 19th century. 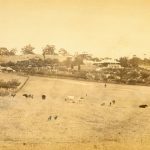 He bred cattle mainly, and sheep, though horses did feature – thoroughbreds, Clydesdales and carriage horses – and as at Goldin Farms today, pedigree was important; John Howard’s aim was to improve the quality of livestock in Australia. 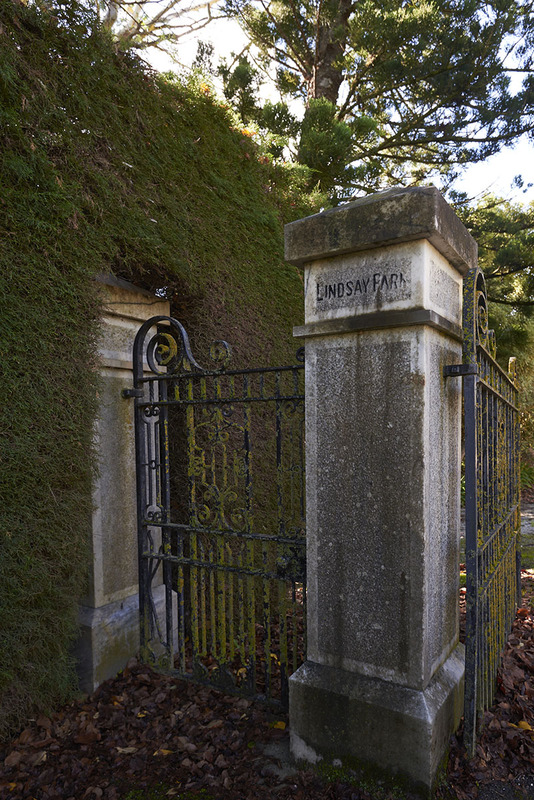 His son, Charles Howard Angas, was a keen horseman, and in the 1920s, the family maintained polo grounds halfway between the Lindsay Park and Collingrove homesteads. 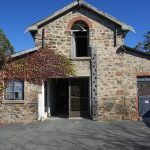 Collingrove was bequeathed to the National Trust of South Australia in 1976 by Ronald Fife Angas (Colin Fife’s father and the great-grandson of George Fife). 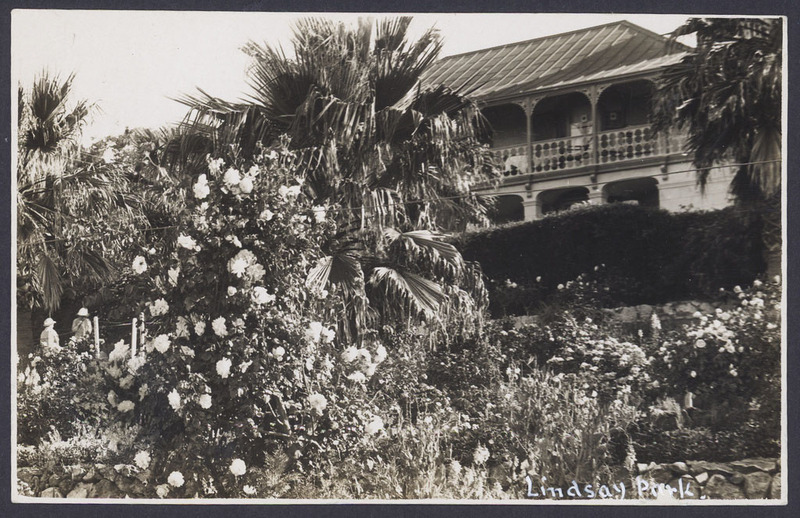 The three-storey, 38-room Lindsay House remained a private residence. It was sold by Sir John Keith Angas (Ronald Fife’s brother) to horse trainer Colin Hayes in 1965, along with its historic outbuildings, stables, cottages, a gatehouse, gardens with a garden house, a swimming pool built in 1930, and expansive, rolling pastures traversed by a river and planted with mature European trees amid ancient, native red gum trees. In the hands of the Hayes family, the grand pastoral property of yesteryear found new glory – as a revered name in horse-racing circles. It was Colin Hayes’s vision to build a world-class training and breeding complex with state-of-the-art stables, picturesque paddocks, and a grand residence reminiscent of Kentucky or Chantilly. Lindsay Park Stud stabled stallions such as Without Fear, Zabeel, At Talaq and Rory’s Jester, who – under Hayes’s deft reins – had raced into the record books. Lindsay Park was a memorable stop on Queen Elizabeth’s royal tour of Australia in 1977, with the lie of the land making an impression on Her Majesty. 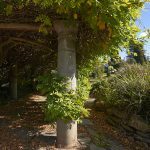 “The Queen described the stables as rooms with a view,” said Hayes. “She didn’t stop smiling from the moment she got there to the moment she left; it was a great day,” recalled Hayes’s stud manager, Peter Jones, adding that when the monarch reached up to touch Without Fear’s bridle, the stallion dutifully bowed his head. Wishing to relocate his own successful racing operation closer to the racetracks of Melbourne and Sydney, Colin’s son David Hayes sold Lindsay Park to Pan Sutong, chairman of the Hong Kong-headquarted Goldin Group, in 2013. 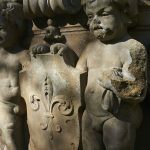 Pan has racehorses with trainers around the world, as well as 200 thoroughbred polo ponies stabled at another of his properties, the Tianjin Goldin Metropolitan Polo Club in northeast China. He immediately set about reviving the stud operation, installing his retired champion, Akeed Mofeed, as foundation stallion and purchasing new broodmares. Within three years, 90 offspring of Akeed Mofeed were frolicking in Goldin Farms’ 80 paddocks. 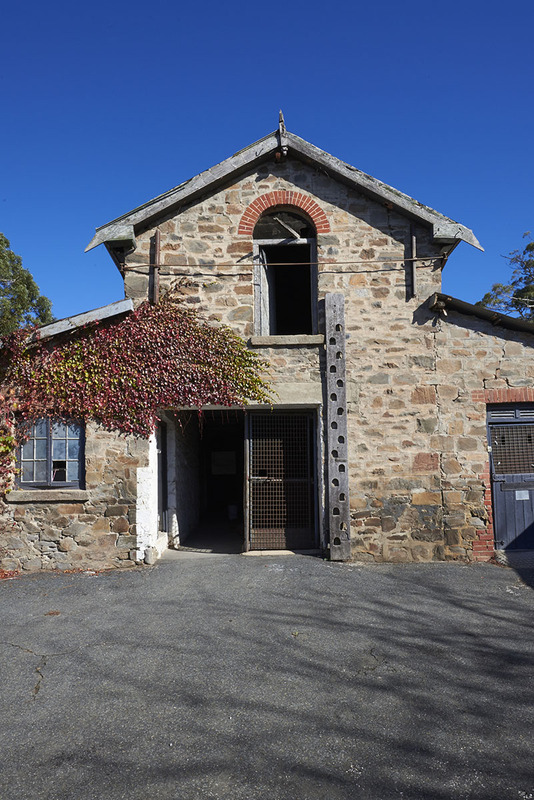 Several of the 100 stables are located in the heritage-listed block, while the Stud Office operates from the historic gatehouse, where stagecoaches would halt to offload mail and passengers from England in the days of George Fife Angas. 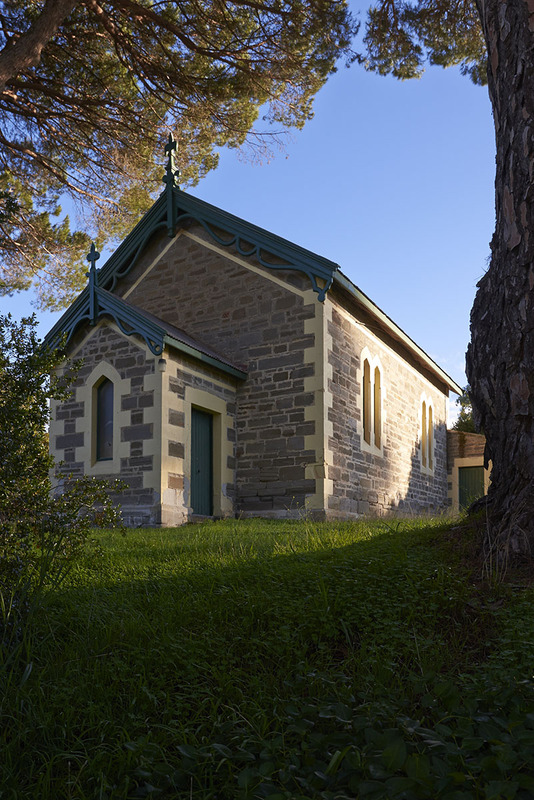 George Fife, his wife Rosetta, their son John Howard and many descendants of South Australia’s ‘founding family’ are laid to rest at a private cemetery in the vicinity. 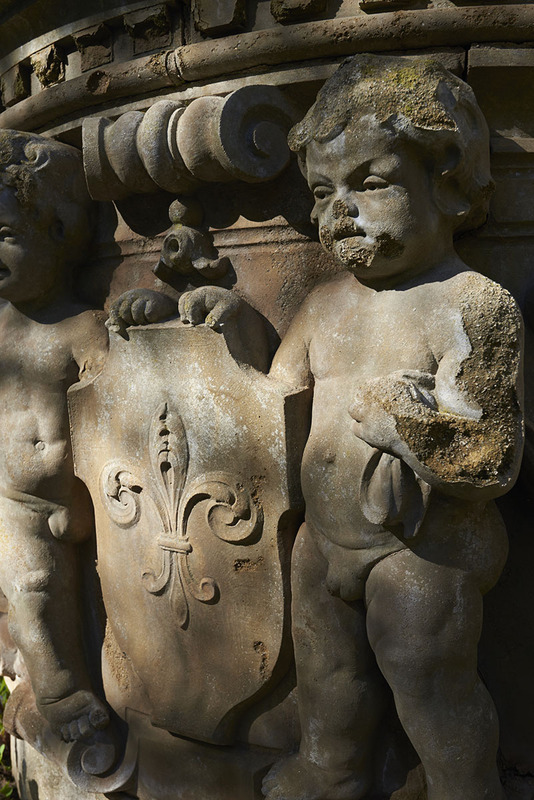 “We are deeply respectful of the historical sensitivities of the property and its place in the Barossa Valley’s heritage,” said Goldin Farms’ general manager Andew Perryman, an Adelaide native, after the acquisition of the illustrious estate. “We plan to help strengthen South Australia as the ultimate racing and breeding state.” At Goldin Farms today, a centrepiece of Australia’s past has received new impetus, building upon the traditions of Lindsay Park’s two previous dynasties.